Fishing & Cooking the Fresh Catch of the Day with Josee! In between fishing seasons my friends I am creating Off the Hook recipes! Remove shell from package and set aside. In a mixing bowl add cream cheese and microwave for 15 second to soften. Chopped smoked salmon add to the cream cheese and mix well. Fill each shell with cream cheese & salmon mixture about a teaspoon in each. In a separate mixing bowl mix mango & cilantro together well. 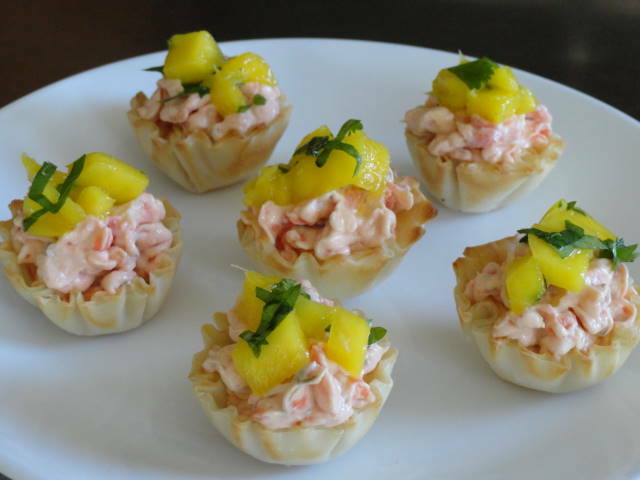 Top each filled mini fillo cups with a few pieces of mango and cilantro. Bon Appétit! Josee's Kitchen Let's get cooking! Josee Lanzi on Holiday Baking time has begun!! Lori McLain on Holiday Baking time has begun!! 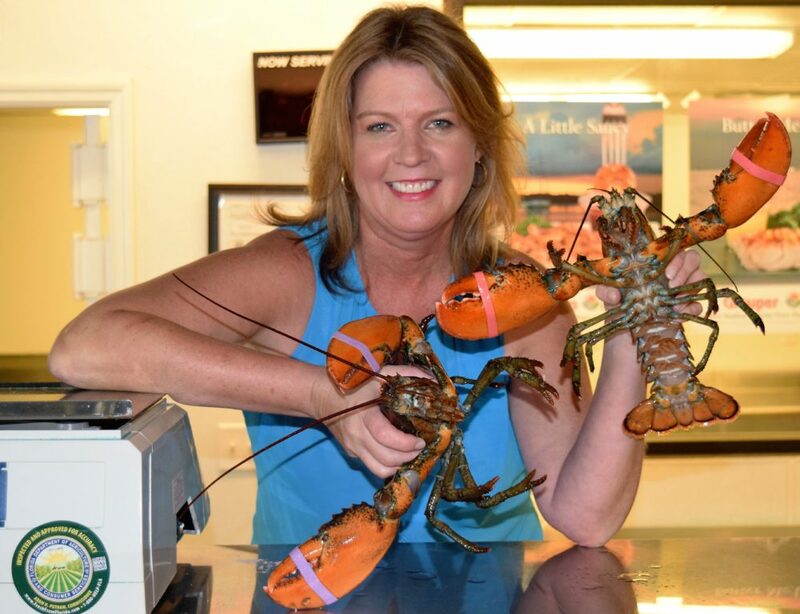 Josee Lanzi on Fishing Adventures that are sure to end with an Off the Hook recipe!